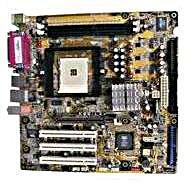 Sony - Vaio VGN-SR Series Sony A1744969A M754L MBX-190 VGN-SR Series Motherboard. 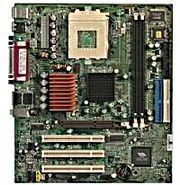 Hewlett Packard - 5187-6672 HP/COMPAQ - SOCKET 754 SYSTEM BOARD FOR DIABLO UL6E(5187-6672). NEW BULK. IN STOCK. SHIP SAME DAY.